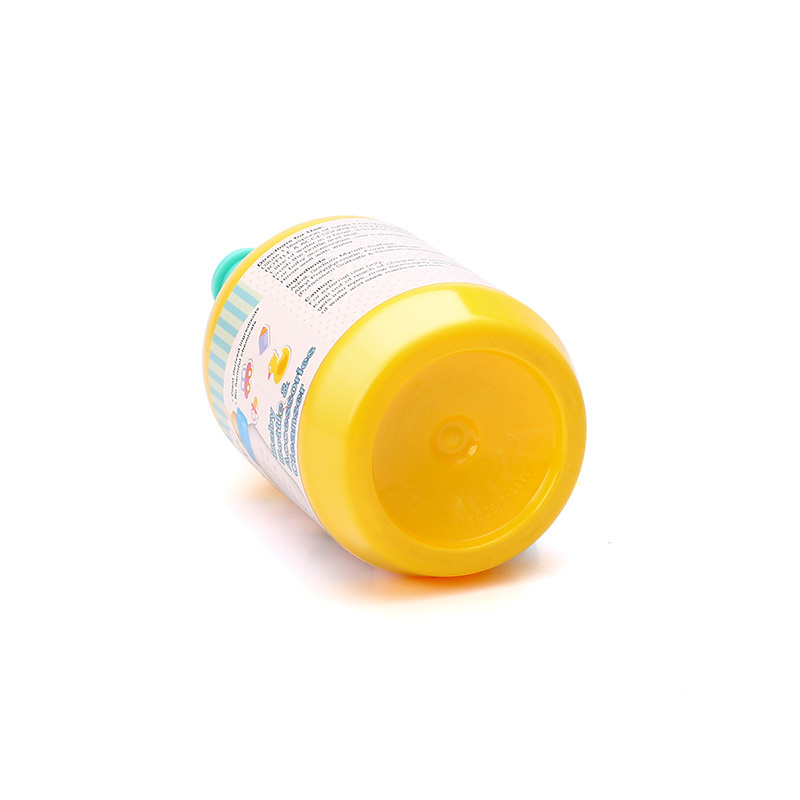 Skin Cottage Baby Botlle & Accessories Cleanser is formulate from plant derived ingredients with food preservatives. 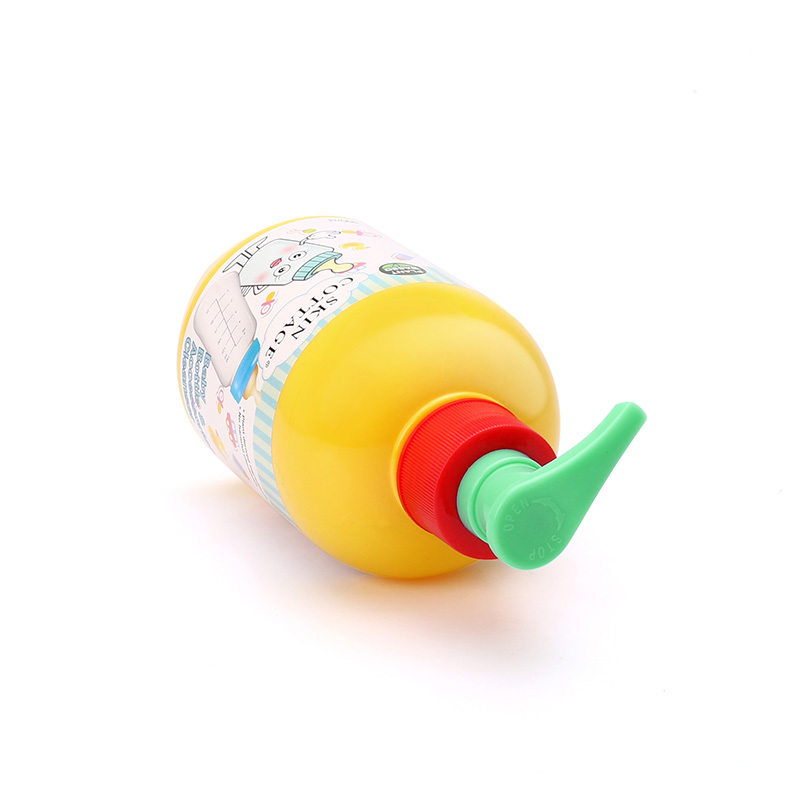 It is safe for cleaning baby bottles, pacifiers, teats and baby toys. 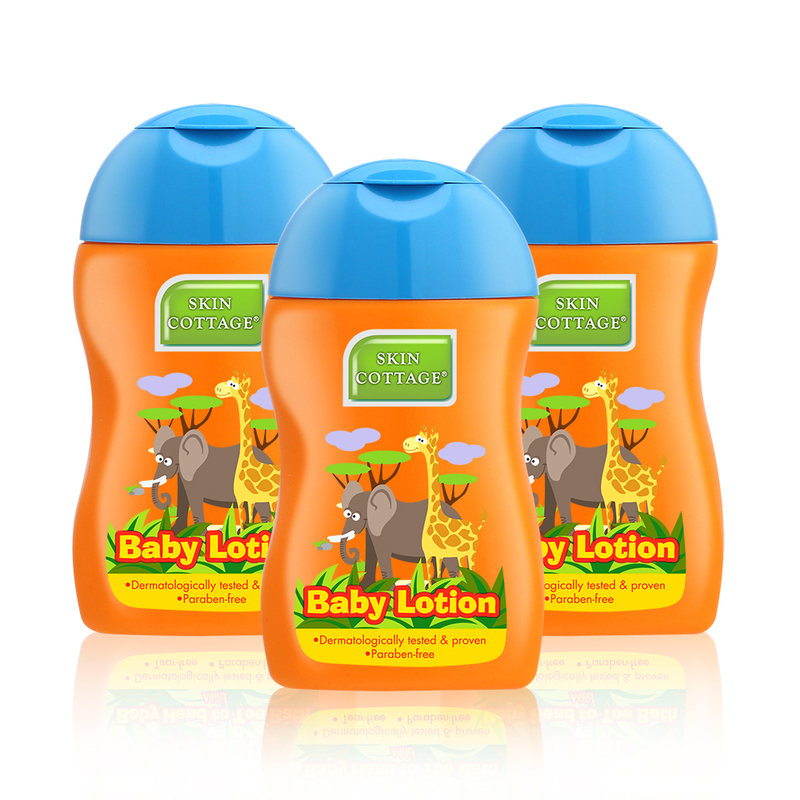 This mild and gentle formulation removes milk fats and stains.